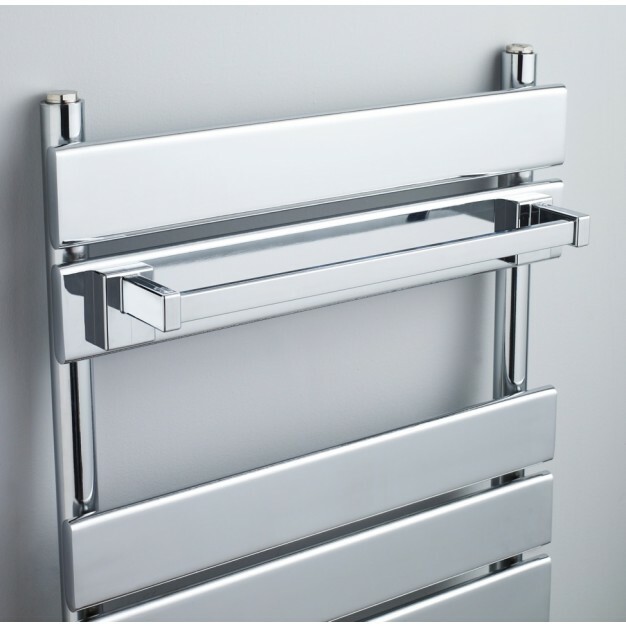 Hudson Reed - Magnetic Towel Rail - Chrome - ACC005 The stylish and practical Magnetic Towel Rail from Hudson Reed, suitable for use with many of our radiator ranges. 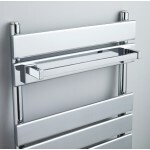 Amazing design of Magnetic Towel Rail by Hudson Reed provide a very stylish look to your interior. You can enjoy the durability of product for long time. 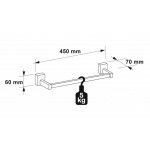 It is available with twenty years of guarantee.